This is a list of notable current and former members of the United States Navy SEALs. Founded in 1962, the SEALs are the U.S. Navy's principal special operations force. The name "SEALs" represents the environments in which they operate: sea, air and land. Navy SEALs are trained and have been deployed in a wide variety of missions, including direct action special reconnaissance, unconventional warfare, foreign internal defense, hostage rescue, counter-terrorism, and other missions. Boesch, RudyRudy Boesch Master Chief Petty Officer Founding member of SEAL Team 2 in 1962 & Vietnam veteran. He was a competitor in the TV reality shows Survivor and Survivor: All-Stars, and host of the reality series Combat Missions. Former "Bullfrog" or longest-serving active-duty Navy SEAL member. Class 6 EC. Humphries, HarryHarry Humphries Petty Officer First Class Silver Star recipient, Vietnam veteran, Hollywood actor and technical advisor for films. Class 29 EC. 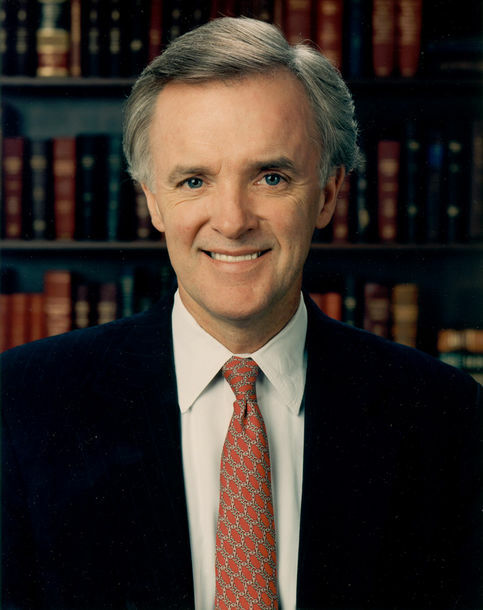 Kerrey, J. RobertJ. Robert Kerrey O-02 !Lieutenant, Junior Grade Medal of Honor recipients and democratic U.S. 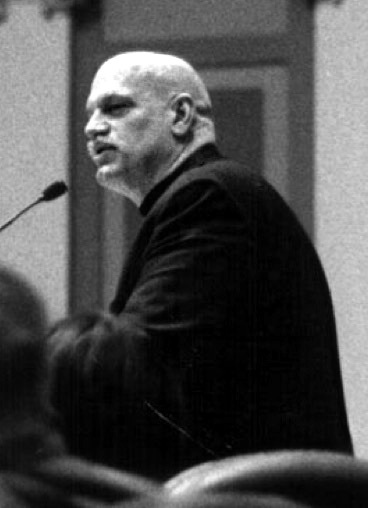 Senator from Nebraska (1989–2001); and president of The New School since 2001. BUD/S Class 42. 75px Marcinko, RichardRichard Marcinko O-05 !Commander Served two combat tours in Vietnam before serving as commanding officer of SEAL Team TWO (1974–1976). First commanding officer of SEAL Team SIX and Red Cell; and co-author of New York Times bestseller Rogue Warrior. BUD/S Class 26. Norris, Thomas R.Thomas R. Norris O-03 !Lieutenant Medal of Honor recipients and retired agent. BUD/S Class 45. Thornton, Michael E.Michael E. Thornton E-5 !Engineman Second Class Medal of Honor recipients and founding member of SEAL Team Six. Axelson, MatthewMatthew Axelson Second Class War in Afghanistan (2001–present) Navy Cross recipient, famously kept firing his pistol after being hit by an RPG during Operation Red Wings, in which he lost his life. BUD/S Class 237. Byers, EdwardEdward Byers E-8 !Senior Chief Special Warfare Operator War in Afghanistan (2001–present) Shielded Dr. Joseph Dilliup by diving on top of him from gunfire during the December 8th 2012 rescue mission and the most recent recipient of the Medal of Honor. Dietz, DannyDanny Dietz Second Class War in Afghanistan (2001–present) Navy Cross recipient, one of the three members killed during Operation Red Wings. BUD/S Class 232. Helvenston, ScottScott Helvenston Iraq War Youngest SEAL in history to complete BUD/S; worked as private military contractor in Operation Iraqi Freedom. He was killed during an ambush in Fallujah, Iraq in March 2004. BUD/S Class 122. Kyle, ChrisChris Kyle Chief petty officer Iraq War Deadliest Marksman in American Military History. Claimed 255 kills with 160 confirmed. Former member of SEAL team 3. 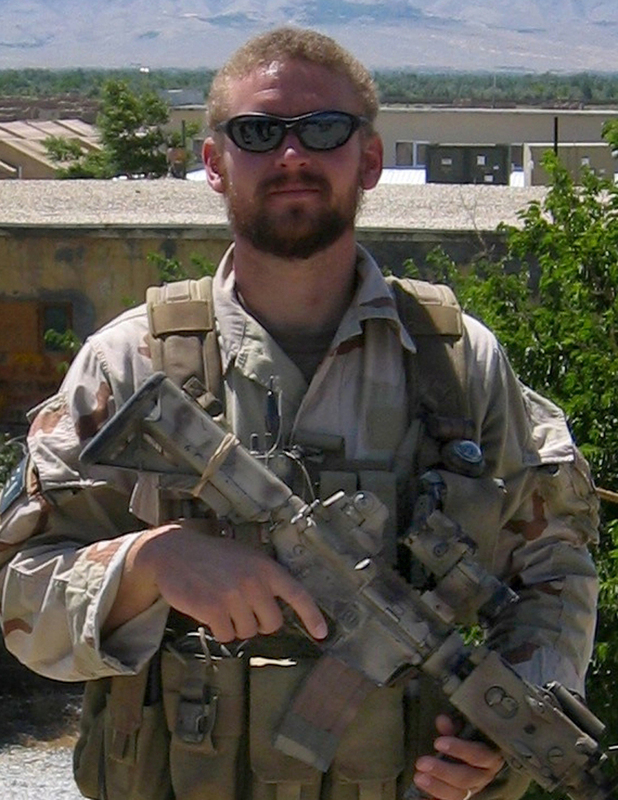 Kristensen, Erik S.Erik S. Kristensen Lieutenant Commander War in Afghanistan Graduate of the US Naval Academy (Class of 1995), killed during rescue mission as part of Operation Red Wings. BUD/S Class 233. 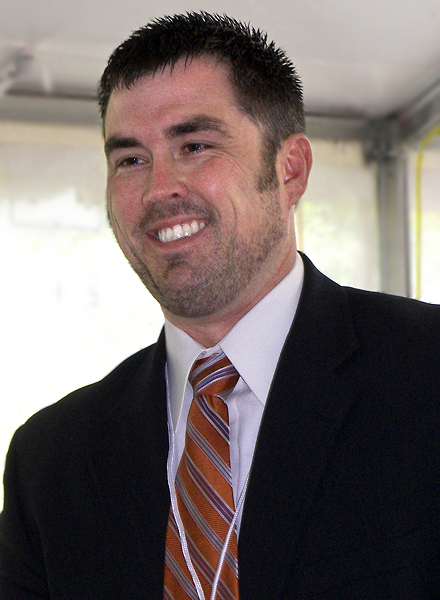 Luttrell, MarcusMarcus Luttrell First Class Iraq war • War in Afghanistan Navy Cross recipient for heroism, sole survivor of Operation Red Wings. BUD/S Class 228. Monsoor, Michael A.Michael A. Monsoor† E-5 !Master-at-Arms Second Class Iraq War Jumped on an enemy hand grenade during a firefight in Iraq to save fellow Navy SEALs. BUD/S Class 250. 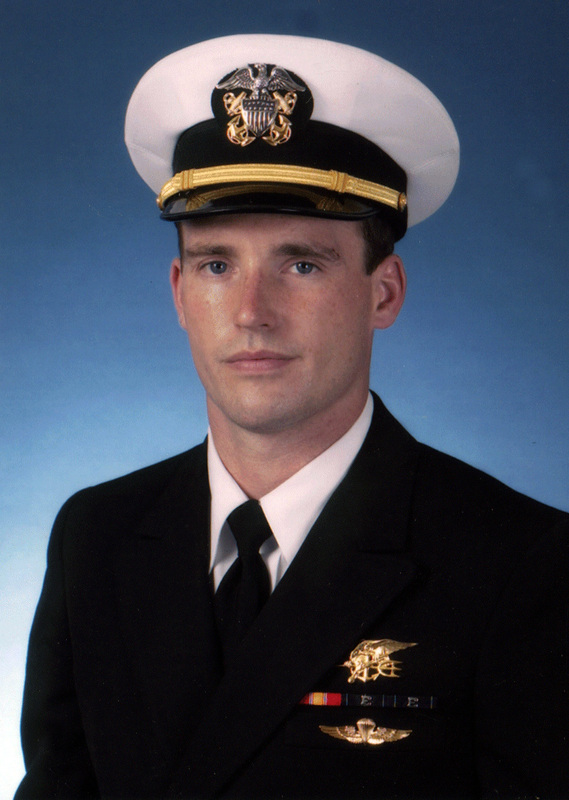 Murphy, Michael P.Michael P. Murphy† O-03 !Lieutenant War in Afghanistan (2001–present) Exposed himself to fire while calling in support during Operation Red Wings in Operation Enduring Freedom. BUD/S Class 236. O'Neal, RobertRobert O'Neal Senior chief petty officer Iraq War • War in Afghanistan (2001–present) DEVGRU member the Navy SEAL who killed Osama bin Laden and is now a motivational speaker in his home state of Montana. Roberts, Neil C.Neil C. Roberts First Navy SEAL killed during Operation Enduring Freedom in 2002. BUD/S Class 184. Christopher Beck Former DevGru member. After retiring Beck came out as a transgender woman in 2013, changed name her name to Kristen and authored Warrior Princess. Boehm, RoyRoy Boehm Lieutenant Commander WWII veteran of Coral Sea, Bouganville, Truk, Green Island, Emeru, Saipan, Tinian and Guam. First commanding officer of SEAL Team Two (1962), considered godfather of all SEALs. Class 13 EC. Bucklew, Phil H.Phil H. Bucklew Captain first commanding officer, Naval Operations Support Group 1 (later renamed Naval Special Warfare Group 1), twice awarded the Navy Cross and considered the "Father of Modern SPECWAR". Cahill, James F.James F. Cahill Lieutenant first person to scuba dive in New England waters, founder of first retail scuba diving chain, one of the first UDT members. Calland, AlbertAlbert Calland Vice Admiral Former commanding officer, SEAL Team One (1992–1995) and Naval Special Warfare Development Group (1997–1999), Commander, Naval Special Warfare Command (2002–2004) and Deputy Director of the Central Intelligence Agency. Graduate of the US Naval Academy (Class of 1974). BUD/S Class 82. Cassidy, ChristopherChristopher Cassidy Captain NASA Astronaut, SEAL Platoon Commander at SEAL Team 3 & SEAL Delivery Vehicle Team 2. Graduate of the US Naval Academy (Class of 1993). BUD/S Class 192. Courtley, CadeCade Courtley Actor, contestant on the reality series Combat Missions, and host of Spike's Surviving Disaster. BUD/S Class 202. Chalker, DennisDennis Chalker Command master chief petty officer Retired Navy Master Chief & founding member of SEAL Team SIX and Red Cell. BUD/S Class 101. Al Clark Assisted fellow Navy SEAL Erik Prince in founding the private security firm Xe. Couch, DickDick Couch Captain Author of several books on the Navy SEALs including The Warrior Elite: Forging of SEAL Class 228, The Finishing School, and Down Range: Navy SEALs in the War on Terrorism. Couch is a graduate of the US Naval Academy (Class of 1967) and BUD/S Class 45 (1969). Greitens, EricEric Greitens Lieutenant commander Chairman and CEO of The Mission Continues, Rhodes Scholar, Public Speaker, and Senior Fellow at the University of Missouri's Truman School of Public Affairs. BUD/S Class 237. Jensen, LarsenLarsen Jensen a former American freestyle swimmer and two-time Olympic medalist. Kernan, Joseph D.Joseph D. Kernan Vice Admiral Former commanding officer, SEAL Team 2, United States Naval Special Warfare Development Group and Naval Special Warfare Command. Graduate of the US Naval Academy (Class of 1977). BUD/S Class 117. Lumpkin, Michael D.Michael D. Lumpkin Commander BUD/S Class 162, retired Navy SEAL Commander. Appointed by the President as Principal Deputy Assistant Secretary of Defense for Special Operations/Low Intensity Conflict In April 2011. Previously he served as Senior Advisor to the Secretary at the Department of Veterans Affairs. Maguire, JosephJoseph Maguire Vice Admiral Former commanding officer, SEAL Team 2 and commanding officer at Naval Special Warfare Center. Served in UDT 21, SEAL Team 2, SEAL Delivery Vehicle Team 2 & United States Naval Special Warfare Development Group. BUD/S Class 93. McFaul, Donald L.Donald L. McFaul Chief Petty Officer Killed in action during Operation Just Cause and posthumously awarded the Navy Cross for heroism. BUD/S Class 95. 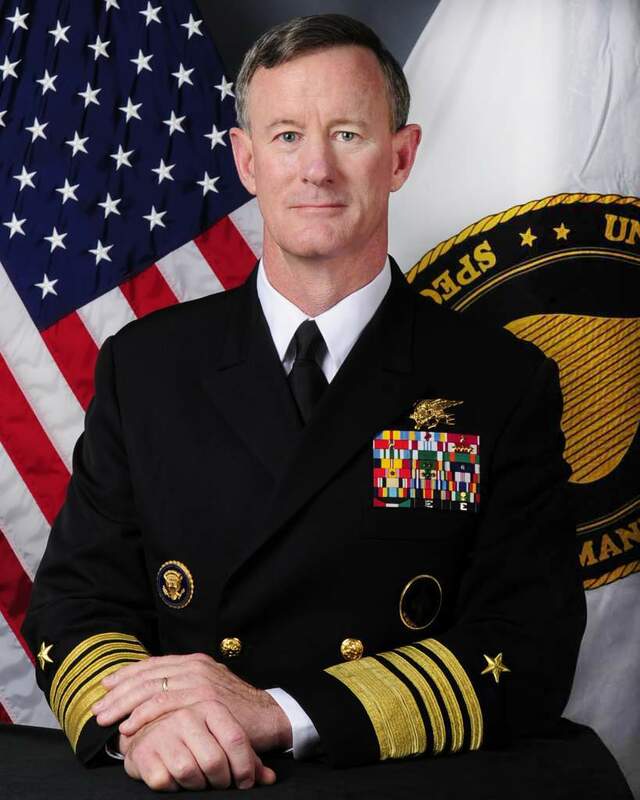 McRaven, William H.William H. McRaven Admiral Former commanding officer of SEAL Team 3 and commander of the Joint Special Operations Command. Current commander of U.S. Special Operations Command. Olson, Eric T.Eric T. Olson Admiral veteran of The First Battle of Mogadishu, Silver Star recipient, commanding officer of United States Naval Special Warfare Development Group & commander, Naval Special Warfare Command. First Navy SEAL to achieve the rank of vice admiral and four-star admiral; the first Navy officer to command U.S. Special Operations Command. BUD/S Class 76. Pfarrer, ChuckChuck Pfarrer SEAL Team 4 and SEAL Team SIX operator; screenwriter with credits including The Jackal, Darkman, Red Planet, Virus, Hard Target, Navy SEALs; and author of the New York Times bestseller Warrior Soul and the reality-thriller Killing Ché. BUD/S Class 114. Prince, ErikErik Prince Founder, former CEO, and current Chairman of the Board of Xe, formerly known as Blackwater, a private military contractor. BUD/S Class 188. Roosevelt IV, TheodoreTheodore Roosevelt IV Lieutenant commander Vietnam-era UDT and great-grandson of President Theodore Roosevelt, BUD/s class 36. Shepherd, WilliamWilliam Shepherd Captain First Navy SEAL in Space, first American commander of the International Space Station. BUD/S Class 64. Troy, MikeMike Troy Two-time Olympic gold medalist and former world record-holder. Received Silver Star in Vietnam. Wasdin, Howard E.Howard E. Wasdin Petty Officer author of Seal Team Six: Memoirs of an Elite Navy Sniper and former member of Seal Team Six. Wolff, BrandonBrandon Wolff American mixed martial artist and former Navy SEAL. Webb, BrandonBrandon Webb Chief Petty Officer Former Navy SEAL Team Three and SEAL Sniper Head Instructor. Zinke, RyanRyan Zinke Commander Former DEVGRU (Team Six), currently Republican member of the Montana Senate. ↑ "Worker Killed In Fallujah Laid To Rest In Florida – Jacksonville News Story – WJXT Jacksonville". News4jax.com. 13 April 2004. http://www.news4jax.com/news/2999887/detail.html. Retrieved 19 May 2011. ↑ "Proceedings Magazine – April 2004 Vol. 130/4/1,214 , U.S. Naval Institute". Usni.org. 24 October 1911. http://www.usni.org/magazines/proceedings/2004-04. Retrieved 19 May 2011. ↑ "Irregulars: A Natural Hedge". Military.com. http://www.military.com/forums/0,15240,113939,00.html. Retrieved 19 May 2011. ↑ by R.L. Crossland. "Red Ice (9780595150137): Roger Crossland: Books". Amazon.com. http://www.amazon.com/dp/0595150136. Retrieved 19 May 2011. ↑ Marlantes, Karl. "Jade Rooster (Dreadnaughts and Bluejackets) (9781440116216): R.L. Crossland: Books". Amazon.com. http://www.amazon.com/dp/1440116210. Retrieved 19 May 2011. ↑ "Thanks, Harry « Commentary Magazine". Commentarymagazine.com. 29 February 2008. http://www.commentarymagazine.com/blogs/index.php/greenwald/2757. Retrieved 19 May 2011. ↑ "Why Are Victims Our Only War Heroes?". Mysite.verizon.net. http://mysite.verizon.net/pitcairnsquadron/edit.htm. Retrieved 19 May 2011. ↑ "Captain's Quarters". Captainsquartersblog.com. 28 April 2004. http://www.captainsquartersblog.com/mt/archives/001454.php. Retrieved 19 May 2011. ↑ "USNavy SEALs Hasbeans Page TEN". Sealtwo.org. http://www.sealtwo.org/photoalbum10.htm. Retrieved 19 May 2011. ↑ "News & Updates – NAVAL ORDER NYC". Nousnyc.wetpaint.com. http://nousnyc.wetpaint.com/page/News+%26+Updates. Retrieved 19 May 2011. This article contains more content and information than its corresponding article on Wikipedia (view authors).